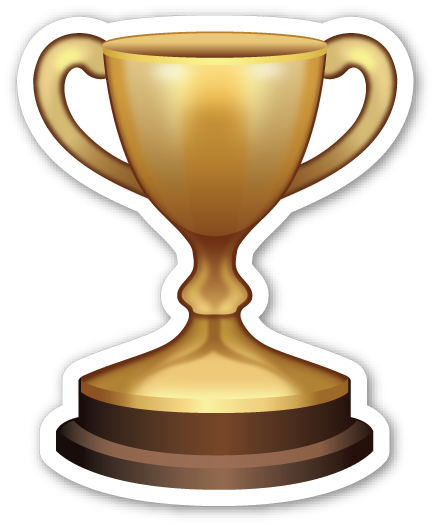 The Podcast World Cup: And the winner is……. Listeners have voted with their headphones! Following a short few weeks of ‘friendly’ competition amongst our esteemed podcast alumni, we have had a fantastic response with over 1,000 new listens to just our top four podcasts alone. At BJSM we are aware it is our role to ensure our clinicians have the necessary information to enhance their performance, providing better outcomes for those within their care. We hope you enjoy features such as this on the blog to enhance the dissemination and reach of our most important material. The final battle attracted attention from our social media users, and it was a close call, with Dr Grimaldi landing a decisive blow in the dying moments. Her discussion on practical physiotherapy tips for managing lateral hip pain (click here to listen), proved to be the most popular over our designated time frame. Professor Moseley’s look at remaining patient-centered – discussing new pain science in “Am I safe to move?” (click here to listen), just being edged out but still proving to be incredibly popular. Without our extremely supportive clinicians who give up their time to talk with us and share their knowledge we wouldn’t be able to offer these valuable resources to our community, so we thank each and every person who contributes to the podcast! Keep sharing the links to the BJSM podcast on Soundcloud (see below) within your communities or via social media to help promote the excellent quality resources for improving practice. We will continue to add material of the most up to date sports medicine topics on a regular basis. Please tweet us @BJSM_BMJ or use the hashtag #bjsmpodworldcup to give us any feedback on if you find features such as this on the blog helpful.